I am currently doing an audition at the University of Colorado Department of Psychiatry. One of the reasons I choose to do an audition here was because of the lure of outdoor life in Denver. The city does not disappoint. I have never seen a city with so many running/biking paths throughout the entire area. The place is incredibly inspiring and makes you want to lace up your sneakers and hit the pavement. 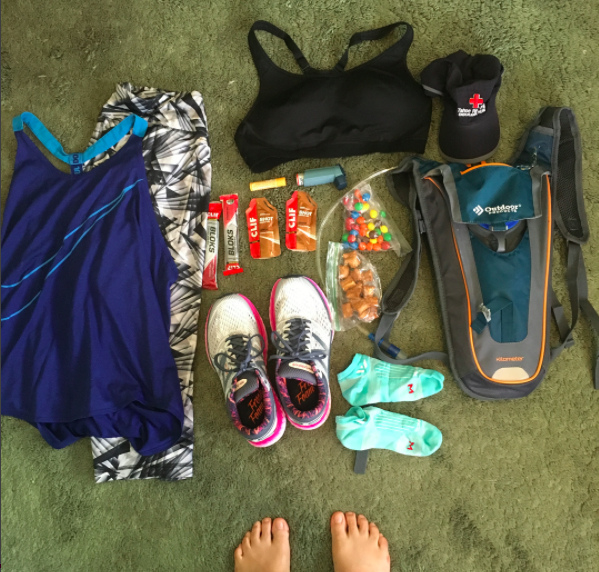 Before my first long run in the city, I started by asking my coworkers if anyone was a runner and if they had any recommendations. The first woman I talked to is currently training for her first half marathon and gushed about all the great trails. The trail was a mile from the place that I was staying and 6 miles from the downtown trailhead. So I had no hesitations of about where I was running. 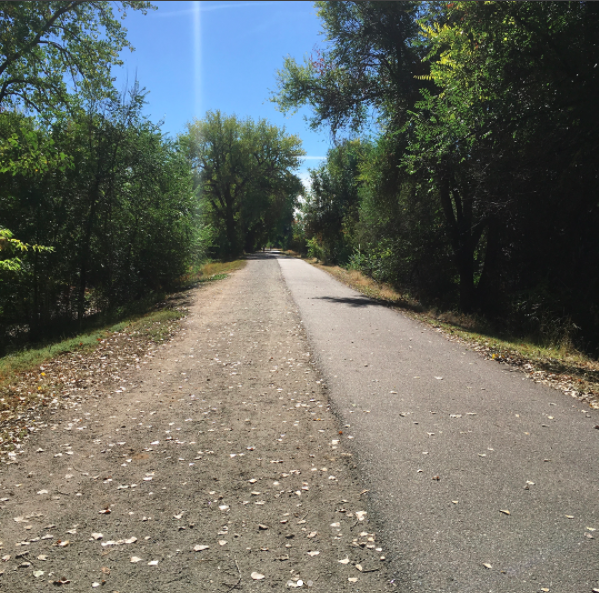 I ran for about 3 miles on the Cherry Creek Trail which was pleasant and nice. Very little hills and the surroundings managed to steal my attention. The markings on the pathway at intersections, however, are almost nonexistent! So instead of running to Cherry Creek Reservoir I ended up on the High Land Trial. 🤦🏾‍♀️ (didnt realize this until I was home). I ended up running almost a giant loop and finally turned around at 8 miles. The trail divided a cemetery and I was okay with not running anymore! High Land trail is nestled in a neighbor and you see everyone’s backyard. Both trails follow a creek so picturesque, I fought the urge to jump in. The trail is great most of the year but there are clear postings that the path will flood, requiring you to detour onto the main street instead of going underneath the bridge. Paved pathway! Some sections of the trail have significant gravel pathways next to it so yay for some softer ground! Very few interactions with traffic! No worrying about getting hit by a car. Beautiful scenery. The path is lined with trees and shrubbery that makes the pain of running forever a little bit more tolerable. High Land Trail offers beautiful views of the city of Denver and of the Rocky Mountains. Absolutely no freaking restrooms! Thankfully I didn’t need a bathroom but there were absolutely no options near the trail for one. Every time I crossed a road I would pull out Google maps and look for bathroom options. Finally, at an intersection, I saw there was a 7-11. I asked for the restroom and the none too happy salesclerk pointed me to the back. He looked plenty of annoyed even after buying a Gatorade. The cars might not run you over but the cyclist may. The trails are very busy with runners/walkers/cyclist and the cyclists are typically not too happy to be dodging the two-legged transportation. I tried to run on the gravel path whenever possible or close to the edge. I am so excited to venture out and see what the Centennial state has to offer!